I have been fishing since I was a lad and lived in the fens for just over twenty years. The fens are a wonderful part of the uk, and I absolutely love living in the area. This website is really a blog of my fishing trips in and around the fens and also a brief write up of a few of my favourite fenland venues. 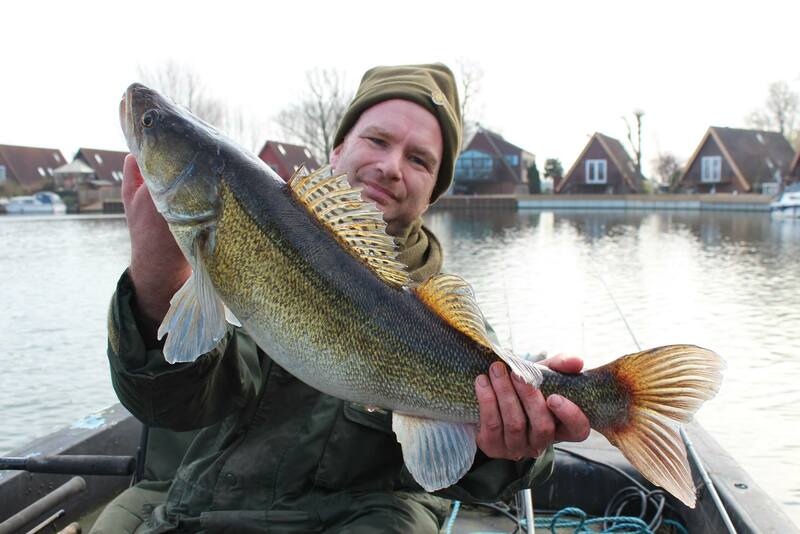 It also contains links to Local Tackle Shops and Angling Clubs in the fenland area. We’ve got the lads annual fishing trip booked for the fens this year. Any suggestions – combination of rivers/lakes- experience ranges from basic to very good. Also could you recommend a good tackle shop? If you fancy rivers, then the obvious choice I would suggest is the Great Ouse. The river is very good, no matter what experience you have. I tend to visit the ten mile bank area, as it is a very good bream/tench area and very quite. It belongs to the Kings Lynn Angling Association, and tickets can be bought on the bank. £5 from dawn until dusk. Another stretch would be the coopers stretch in Ely itself, again £5 on the bank. If you fancy a drain, the Middle Level out towards Kings Lynn is also another good venue. Great for all experiences and full of Bream and Tench. Other rivers or drains I suggest would be the River Lark, Forty Foot at Ramsey. As for lakes, there isn’t that many but there are a few. The ones I visit a lot, are the Block Fen Lakes over at Mepal. The best lake for your group, would most likely be Block Fen A. Very easy water and full of carp. I have had short evening sessions there, and have been very successful. Block fen lakes belong to the Cambridge Fish Preservation and Angling Society (cfpas) Ticket are £7 from dawn till dusk. You also have the Head fen fishery, just outside Little Downham and Dents between Ely and Downham Market. The tackle shops I would recommend would be Hooked over in Newmarket or Benwick Sports in Soham. Hi, I’d like to know where I can bivvy up in the ely area, specifically for bream, and where night fishing is allowed. There a few areas of the Great Ouse round Ely you can bivvy up. You have ten mile bank, which allows night fishing. There is also the Coopers stretch and the Ely Beet Club stretch. All the bailiffs on these waters are very helpful and the rate to fish the night is reasonable. I tend to do my night sessions on ten mile bank. Very prolific for it’s bream. Hope this helps! Any advise on the fishing at Ramsey! Thinking of doing a trip up there with some mates to maybe catch my first zander! Any advise would be well appreciated! Ramsey Forty Foot seems to produce a lot of Zander, although they can be caught all the way along towards Chatteris. Most of my zed catches, have been with course dead baits. Nice blog and some lovely looking fish. The Rudd fishing seems to have really taken off in your neck of the woods with some big fish caught. Are they throughout the Fens or localised? Very lucky to have the good Rudd fishing on my doorstep. The big Rudd are throughout the fens, it’s just a case of putting the time in to find them. The river season is now closed, but there are a couple of lakes nearby that are open al;l yer. If you want a commercial, then dents farm fishery at Hilgay is worth a go. Only about 20 minutes away and tickets can be bought on the bank. You are also very likely to catch. If you fancy a challenge, then the Roswell Pits at Ely are also worth a go. Only ten minutes away. Thanks for the updated link. Have added to website/tested and works fine. Sorry I am late in replying, but the website has been down for a while, and I have only just got round to fixing it.